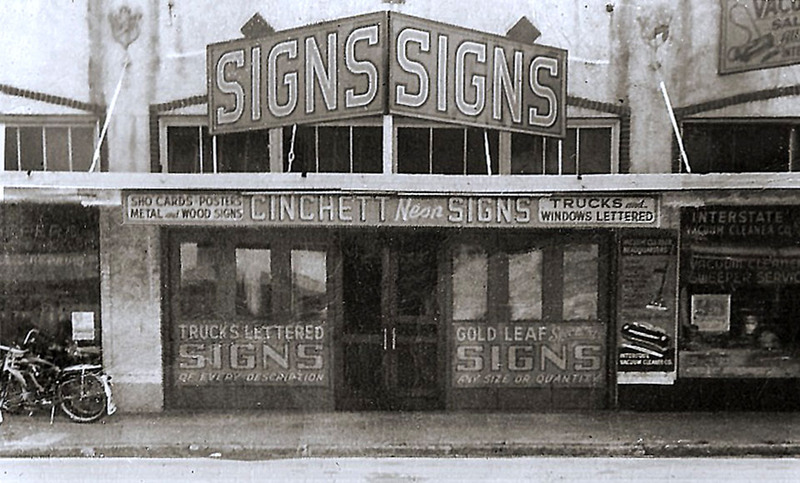 This historic photograph shows the Cinchett Sign Company at the corner of Florida and Osborne Avenues, where the sign company operated from 1948-1991. Three generations of the Cinchett family operated the company. 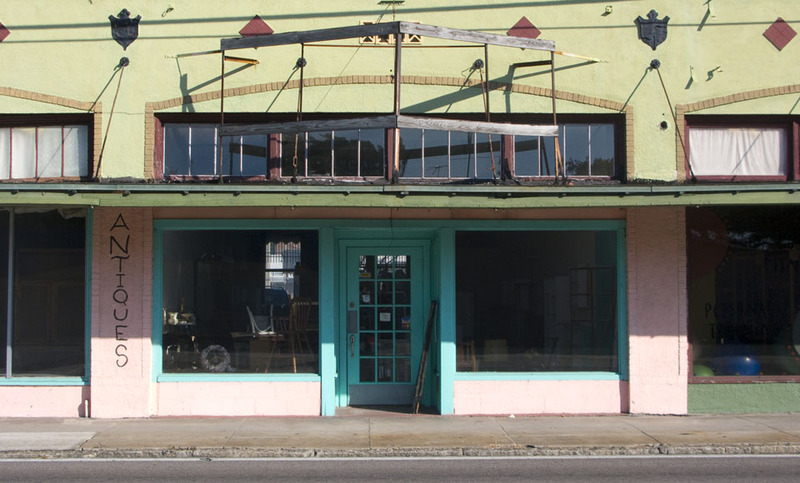 The storefront is now the site of an antique shop. You can see read more about the Cinchett family and Tampa’s neon signs in the book Vintage Tampa Signs and Scenes.